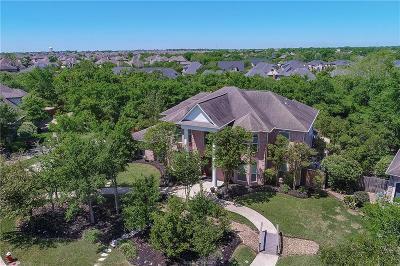 Stunning, single owner, custom estate home in highly desirable Castlegate cul-de-sac sitting on huge lot with greenbelt behind. 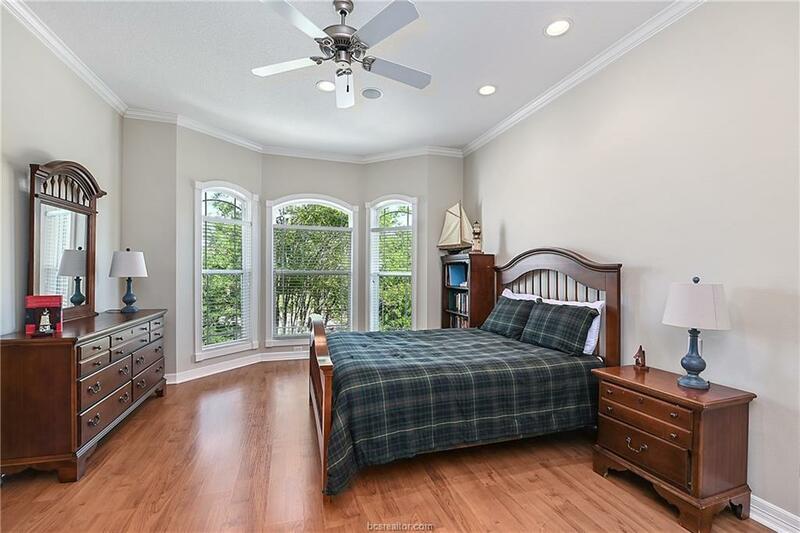 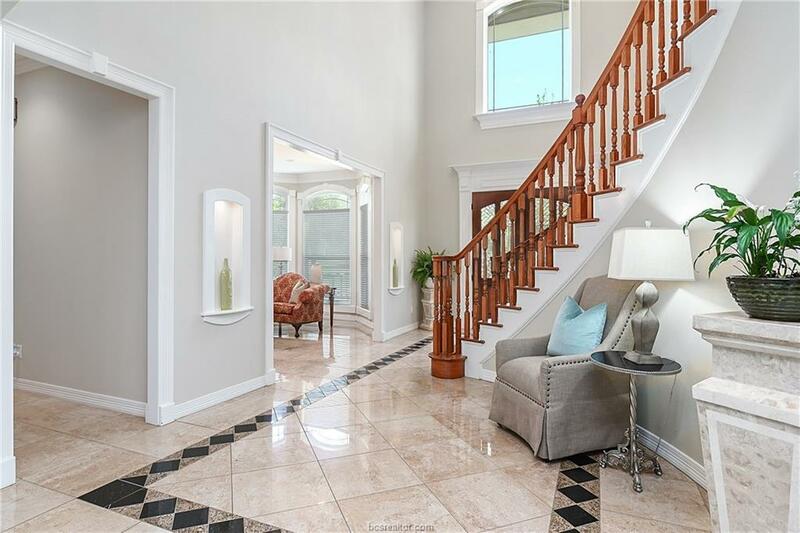 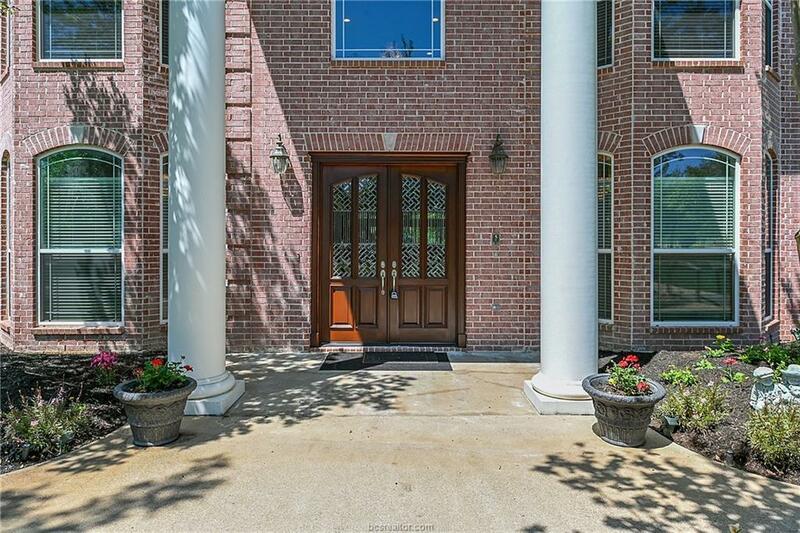 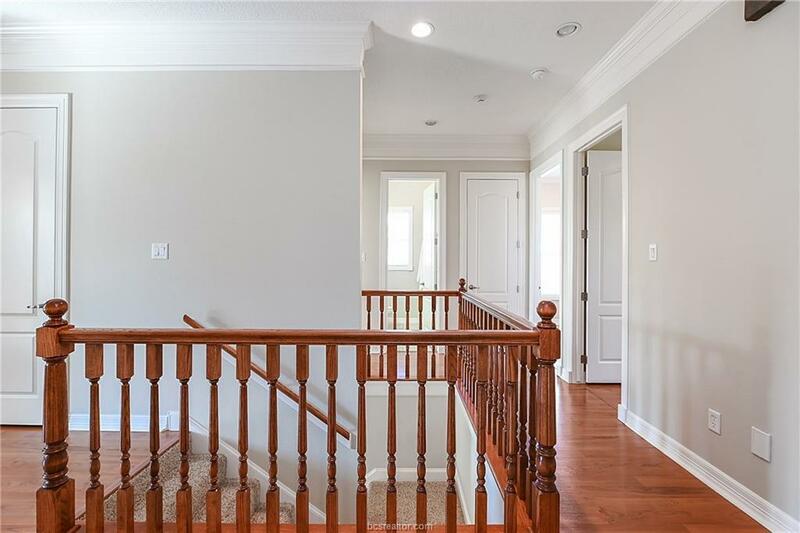 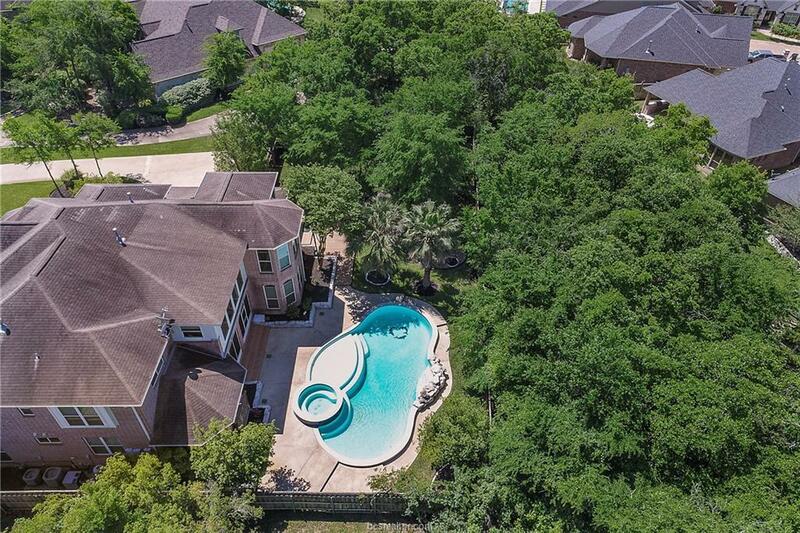 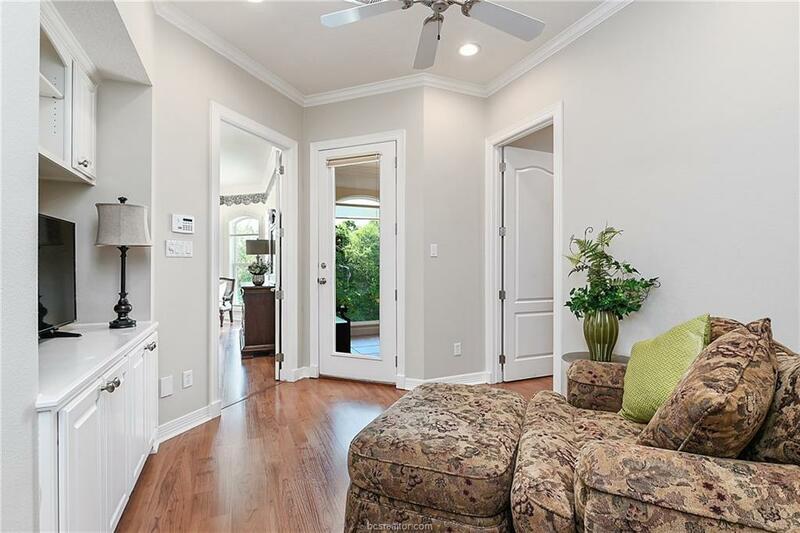 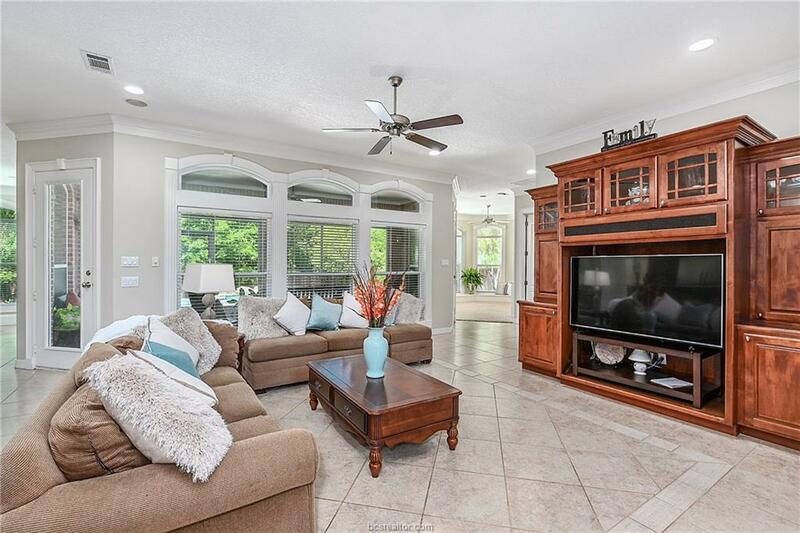 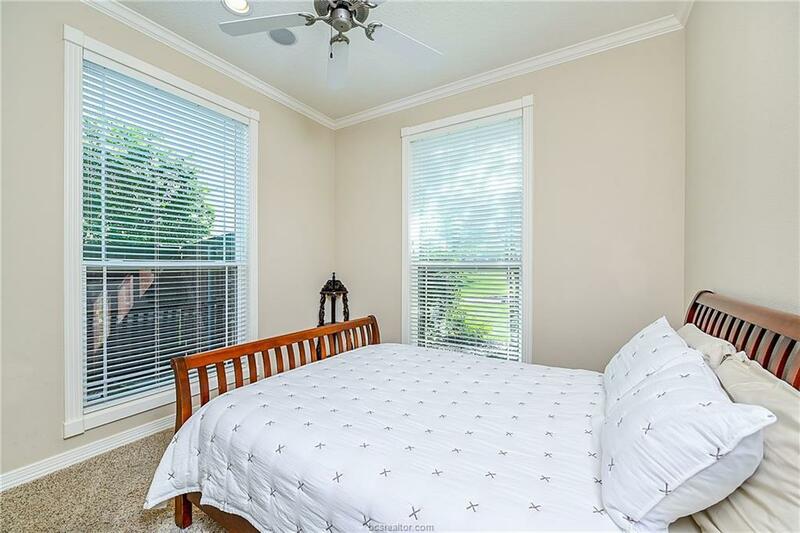 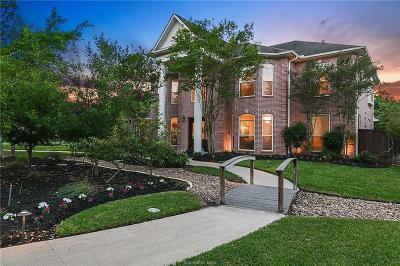 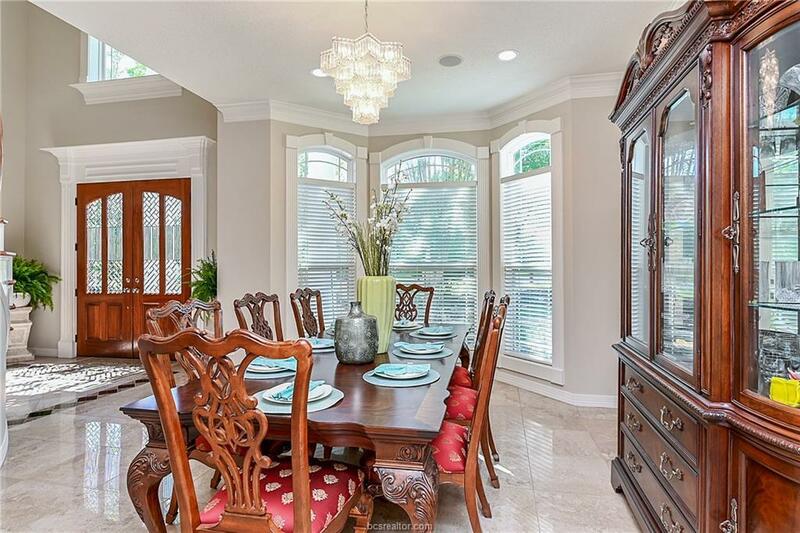 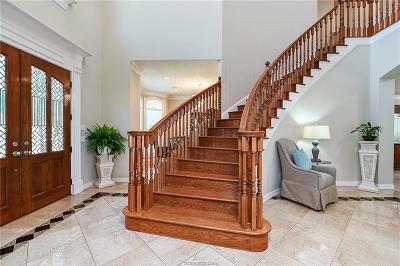 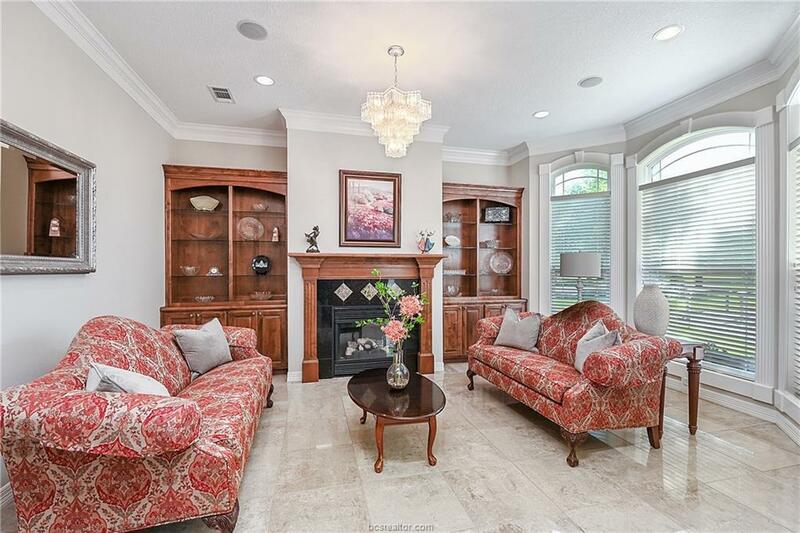 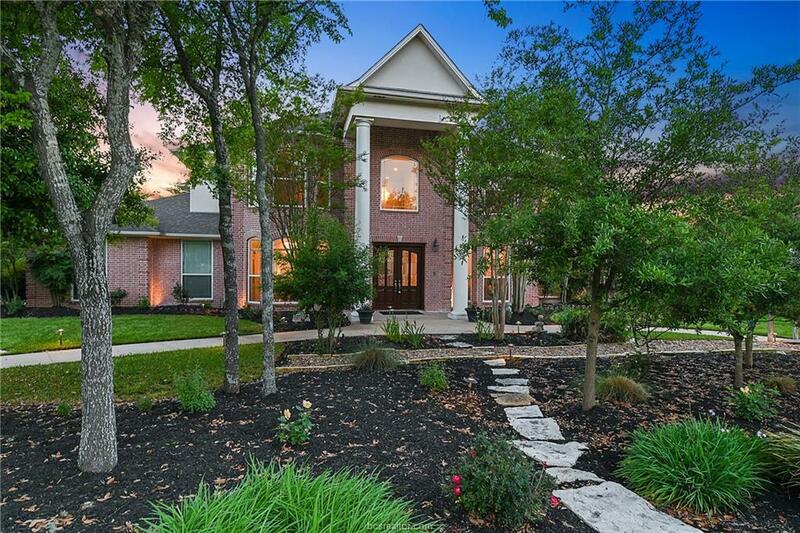 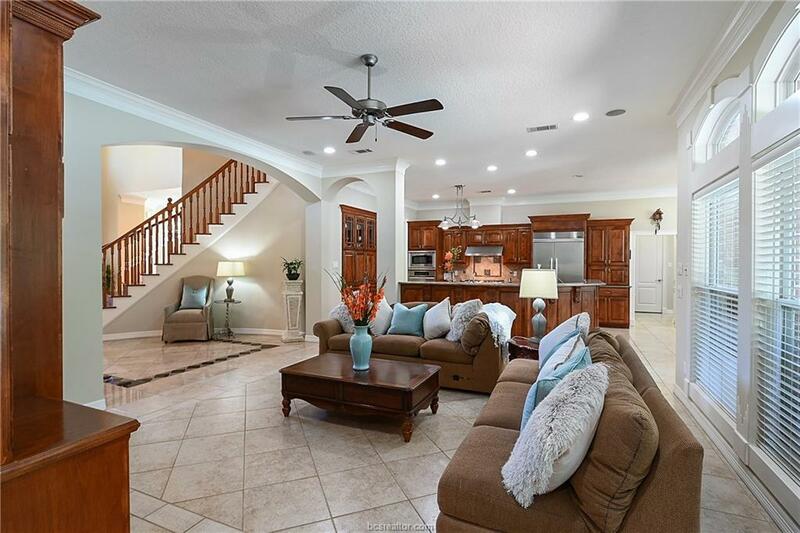 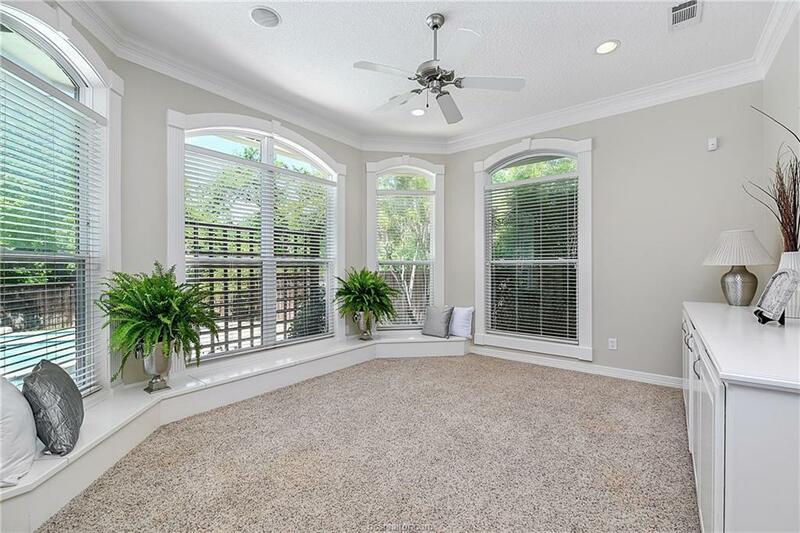 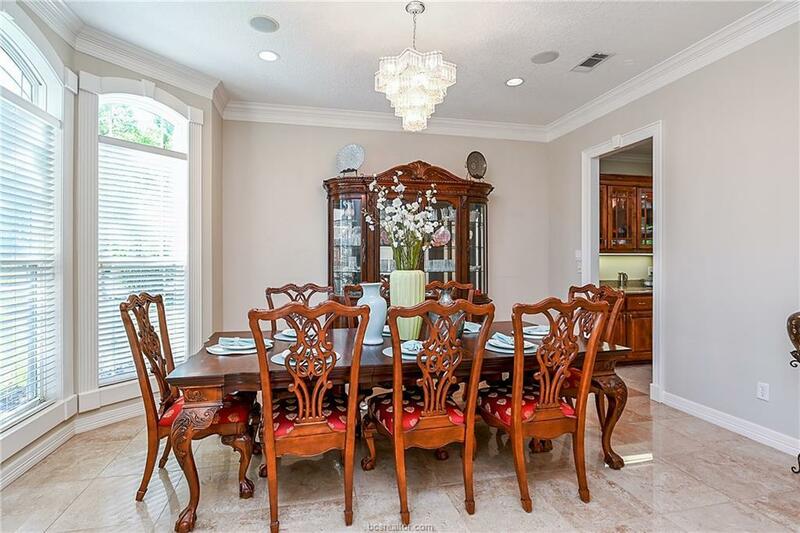 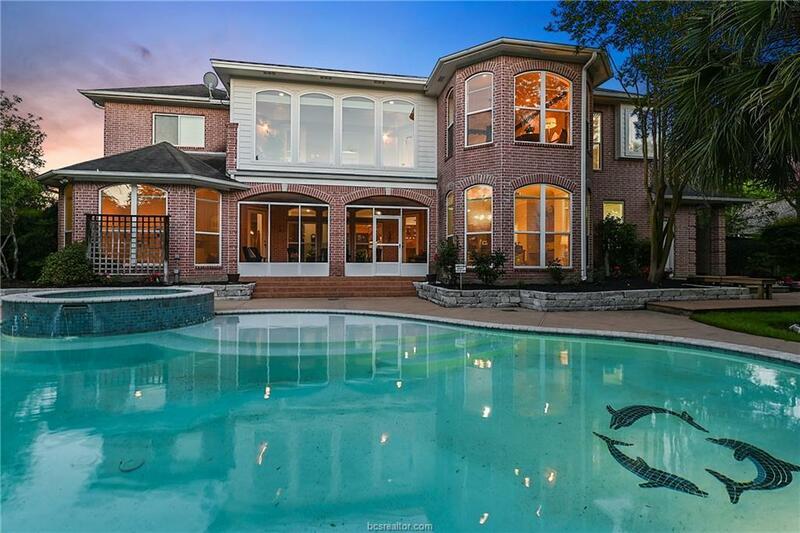 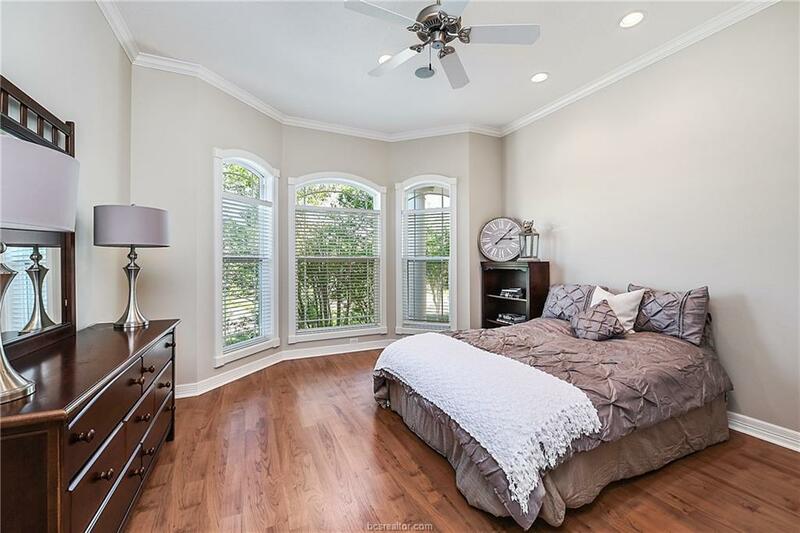 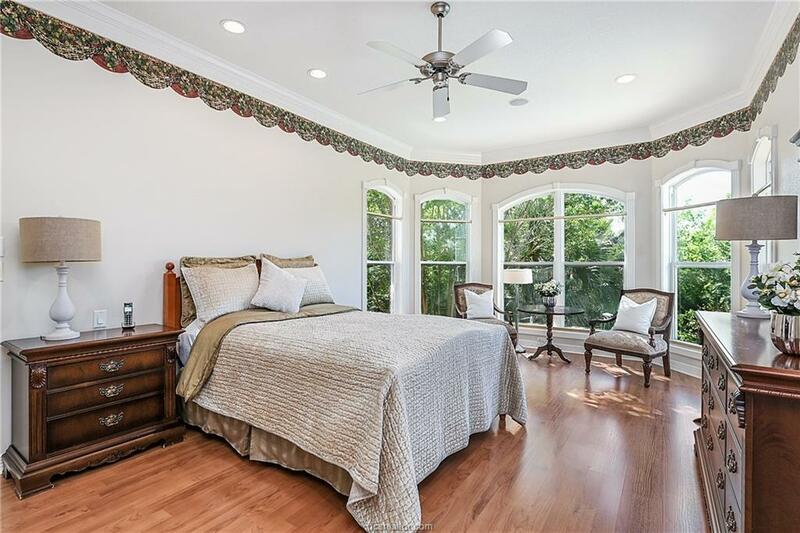 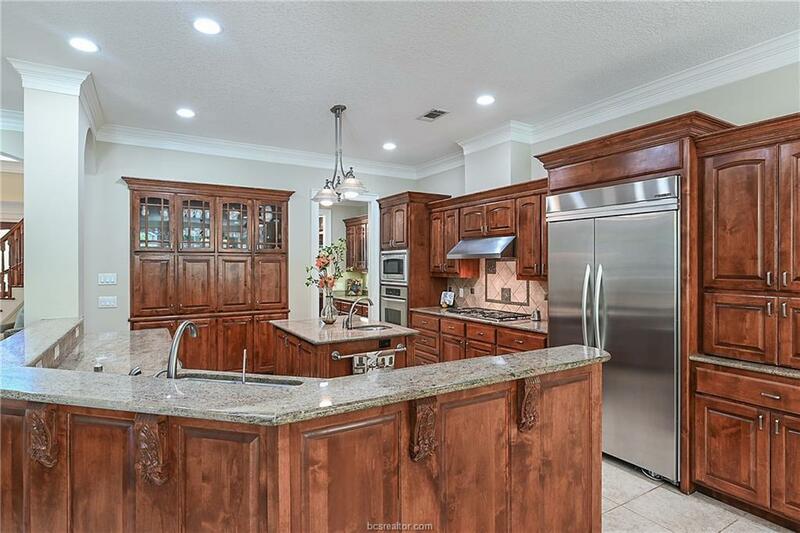 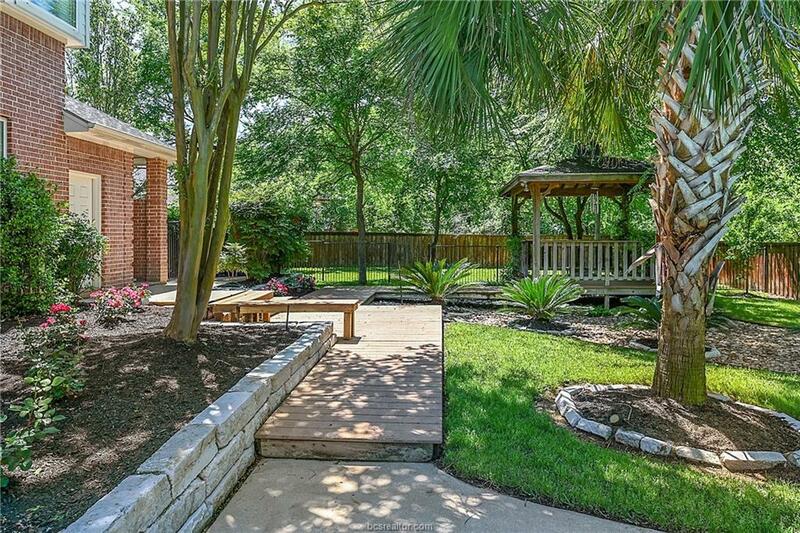 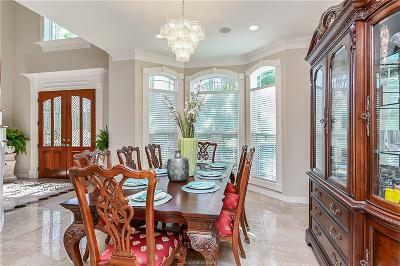 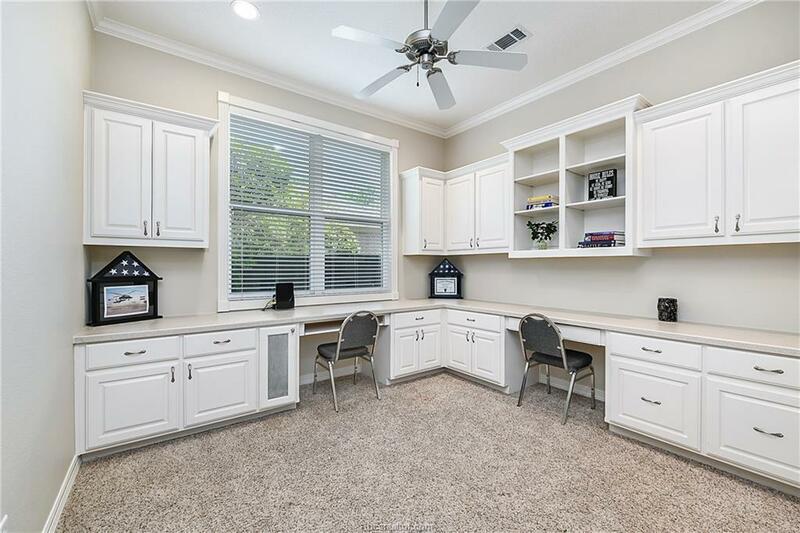 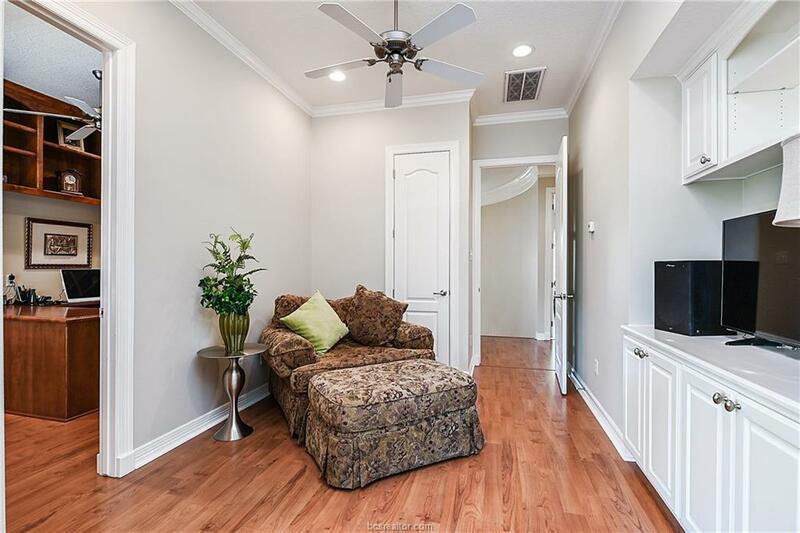 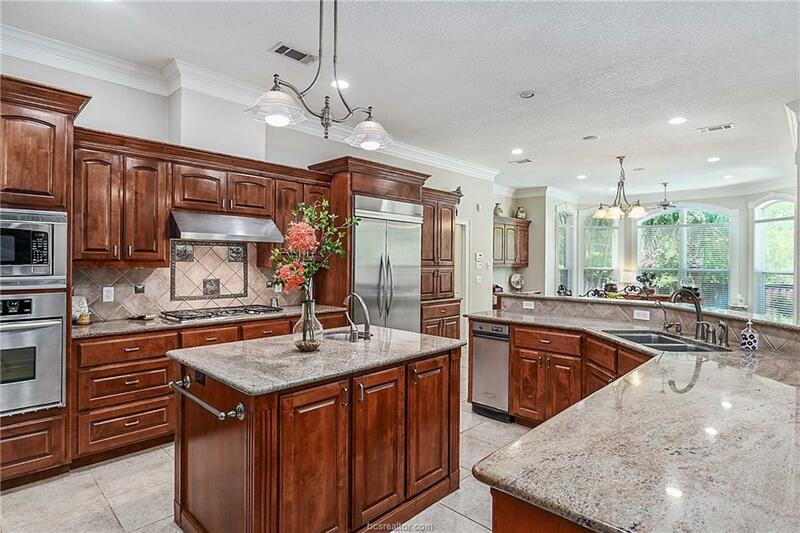 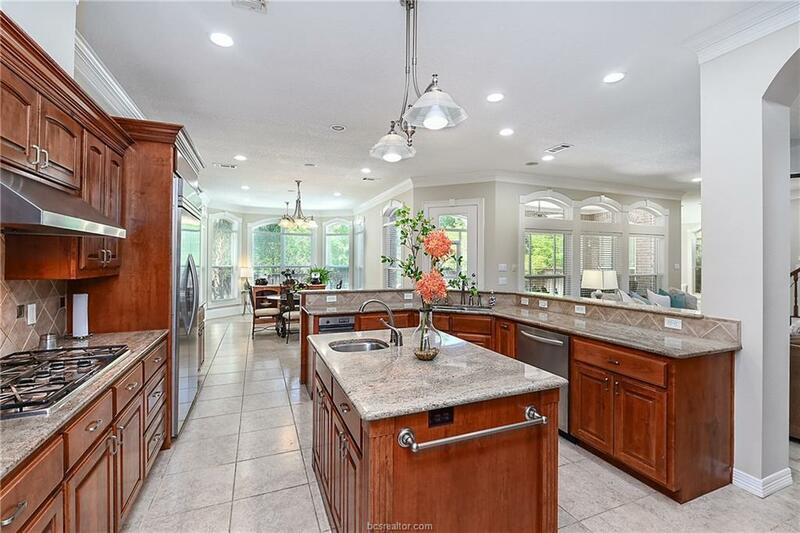 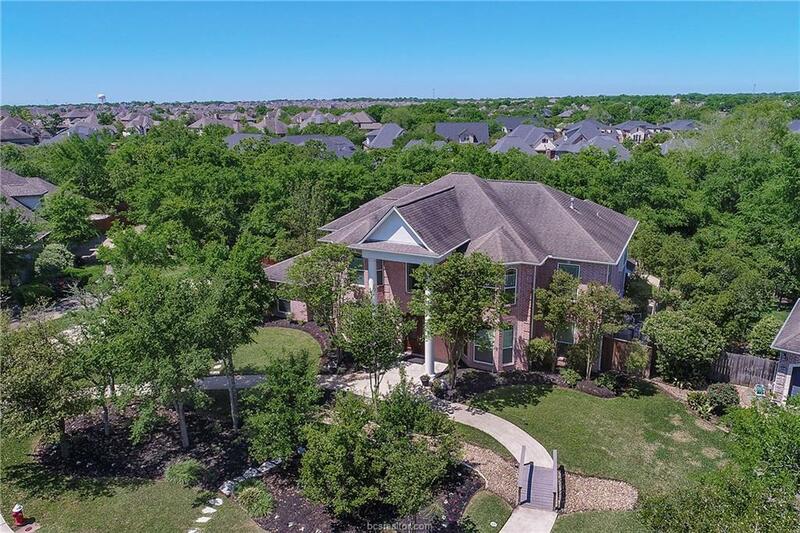 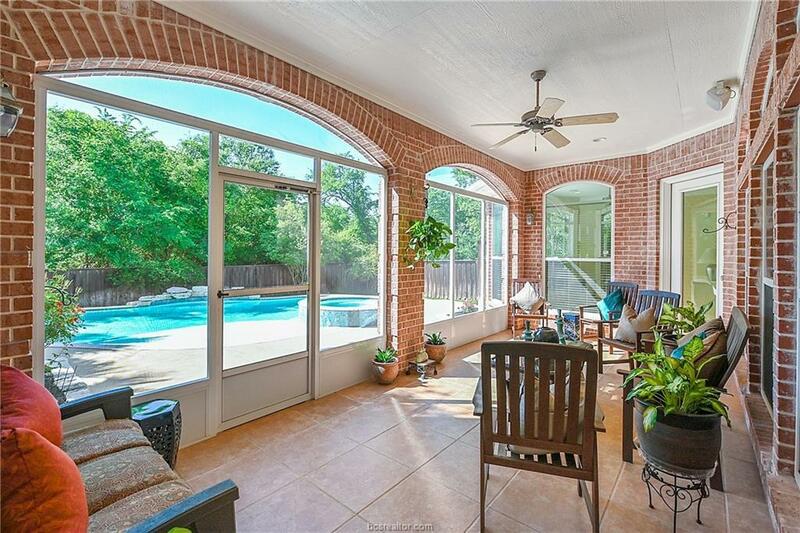 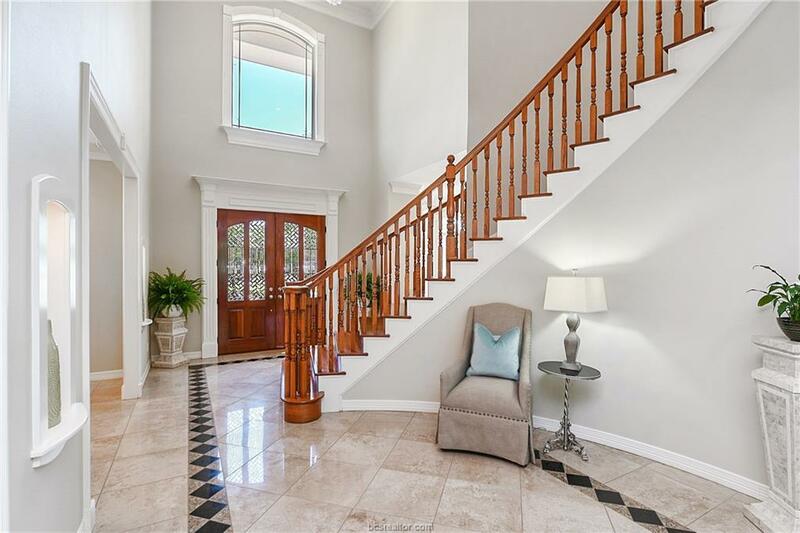 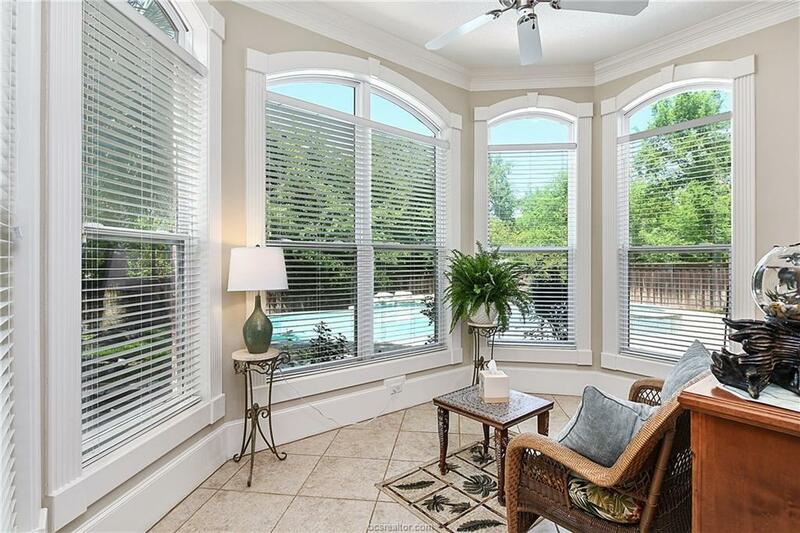 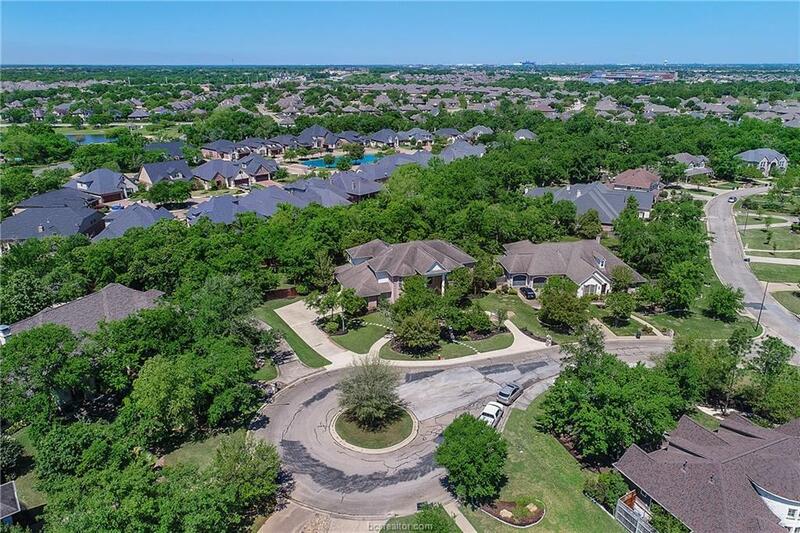 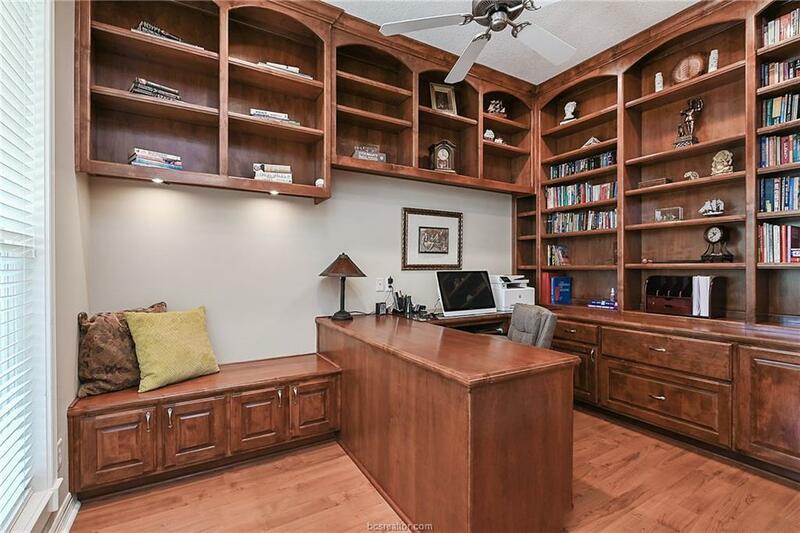 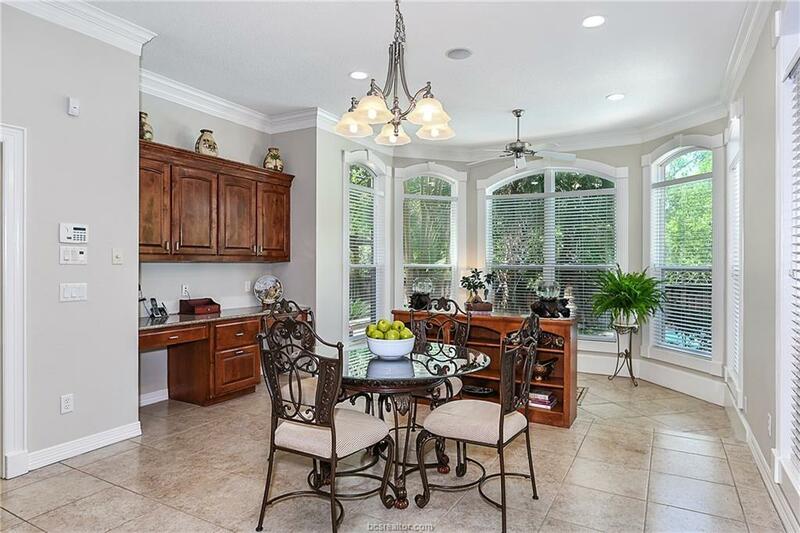 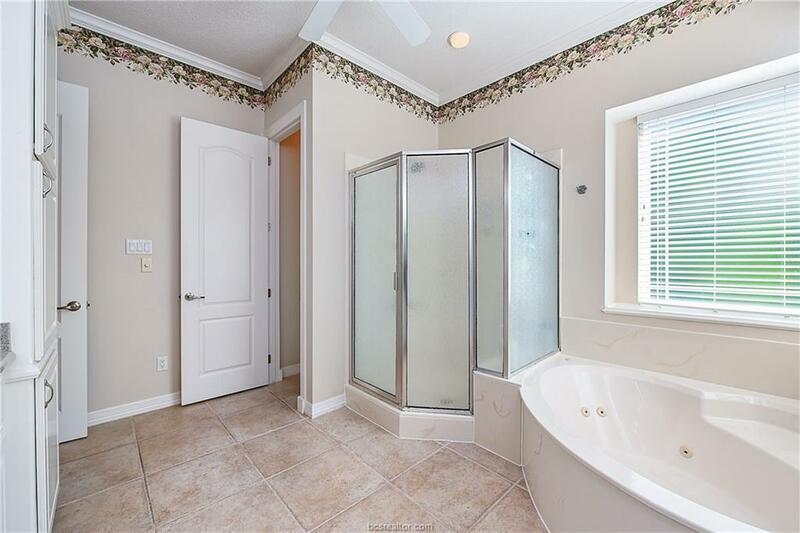 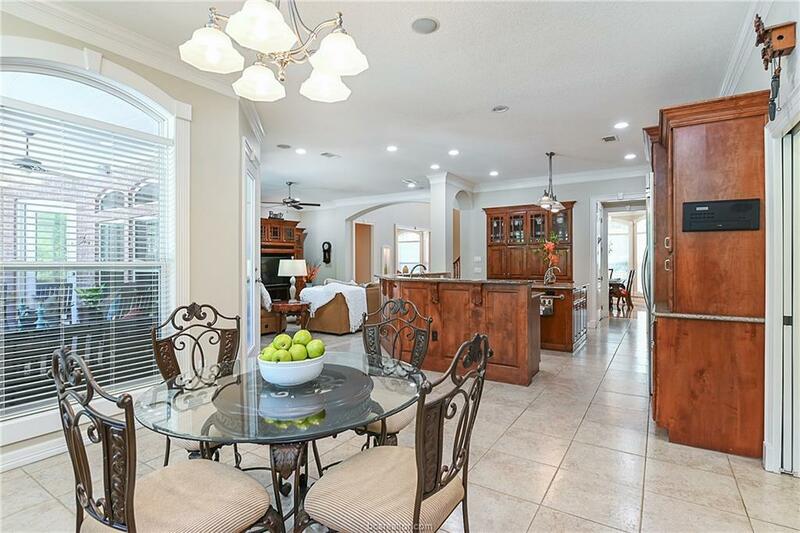 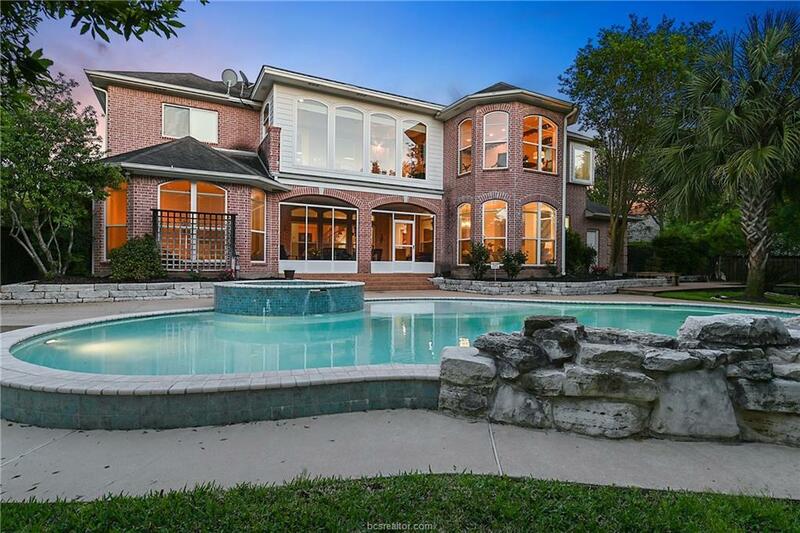 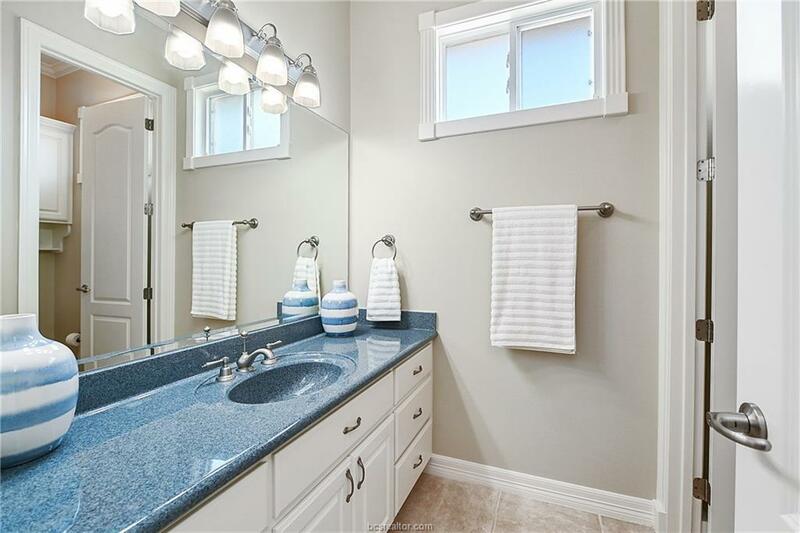 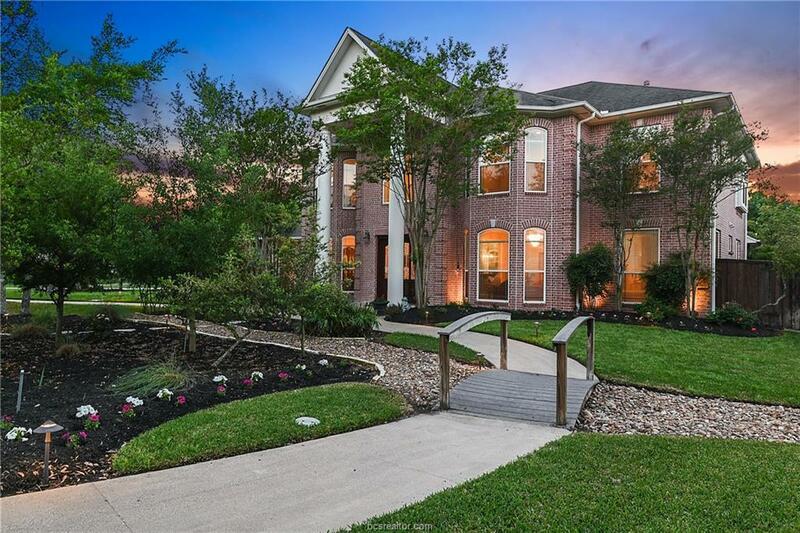 Meticulously built and beautifully maintained this gorgeous home offers 4-5 living rooms, 5 huge bedrooms including an entire master retreat, 4 full and 2 half baths, a huge gourmet kitchen, 2 dining rooms, 3 study rooms and a separate sunroom. 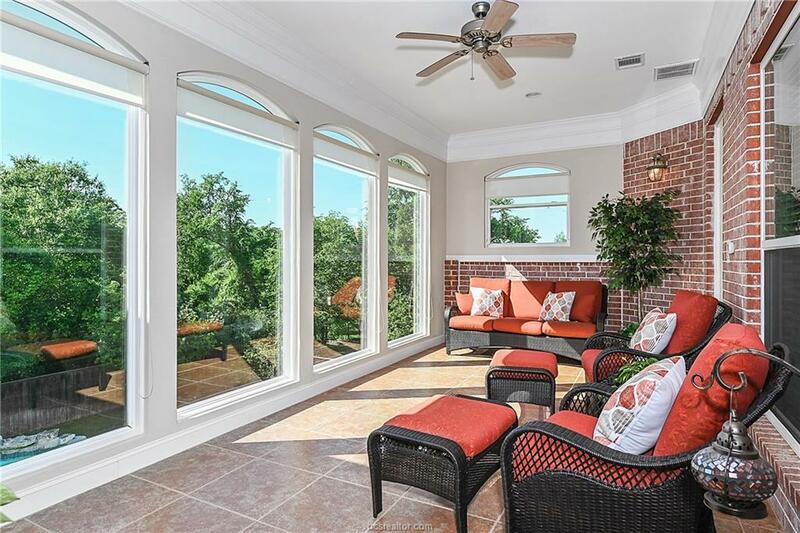 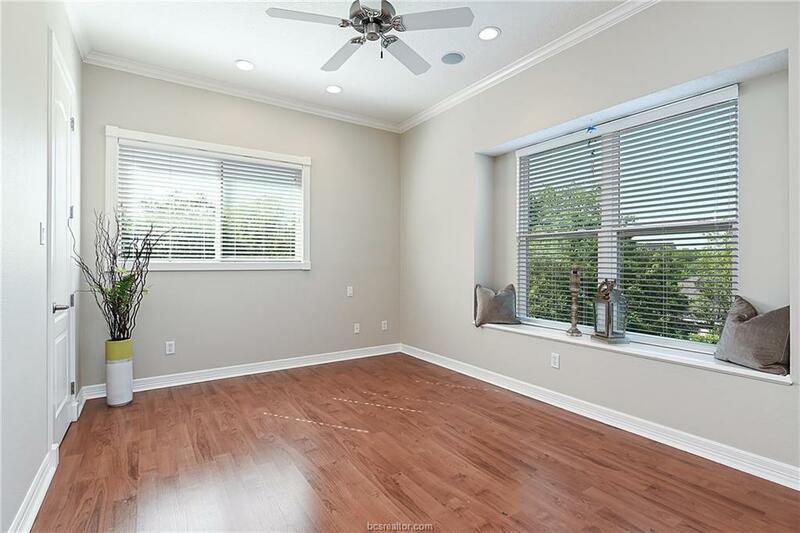 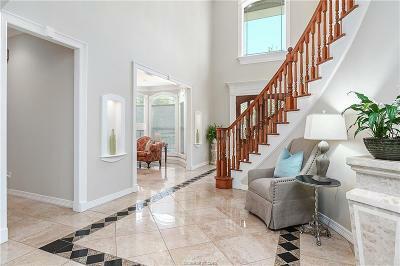 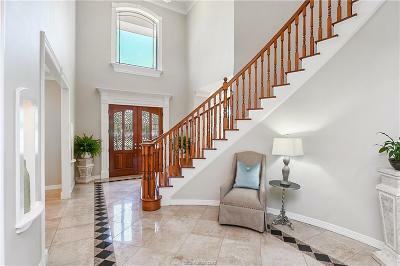 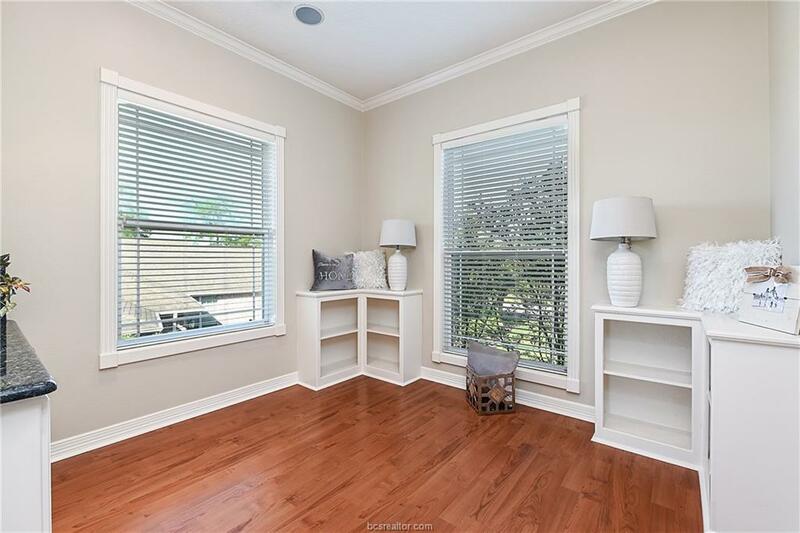 This home was designed to be light and bright with large windows, high ceilings and 8 ft doors. 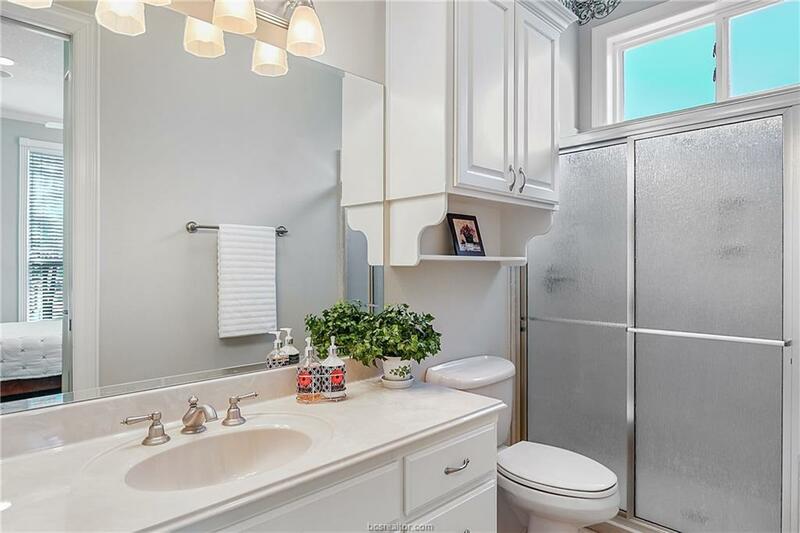 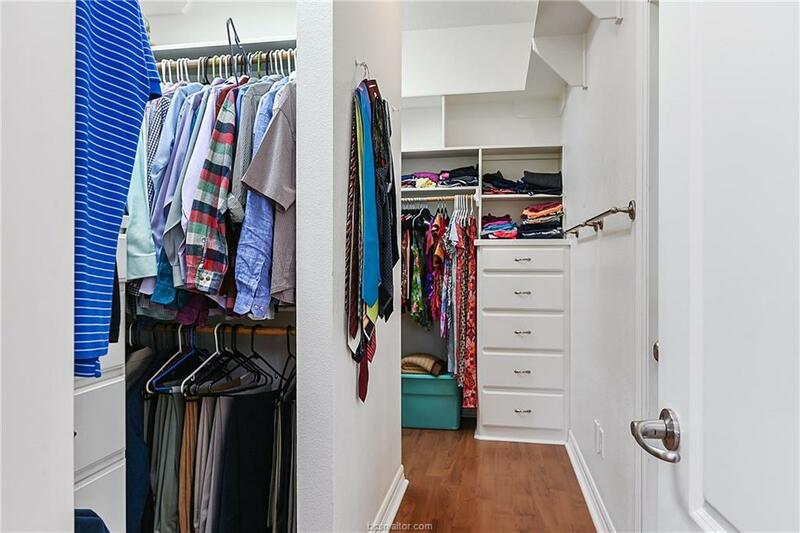 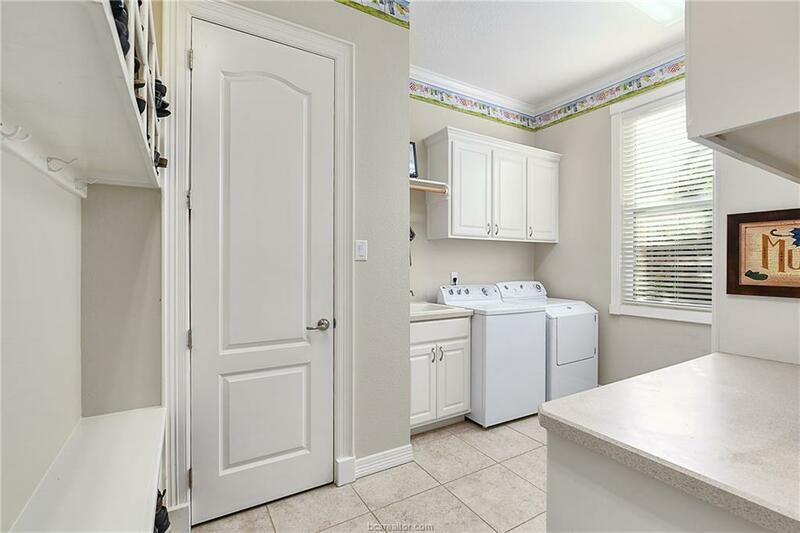 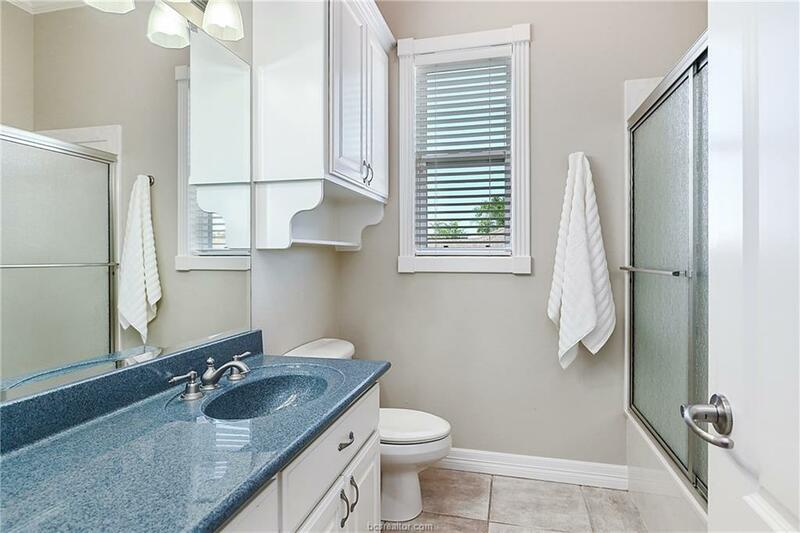 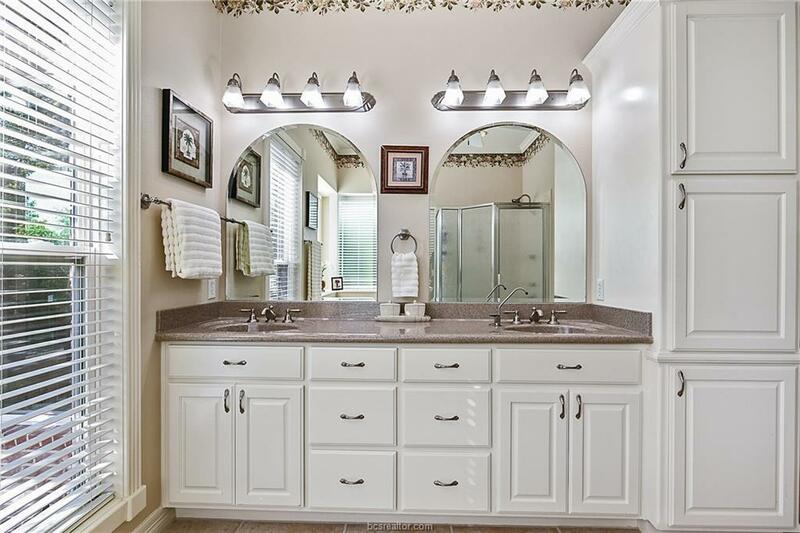 Lots of storage, central vacuuming, intercom system and so much more. 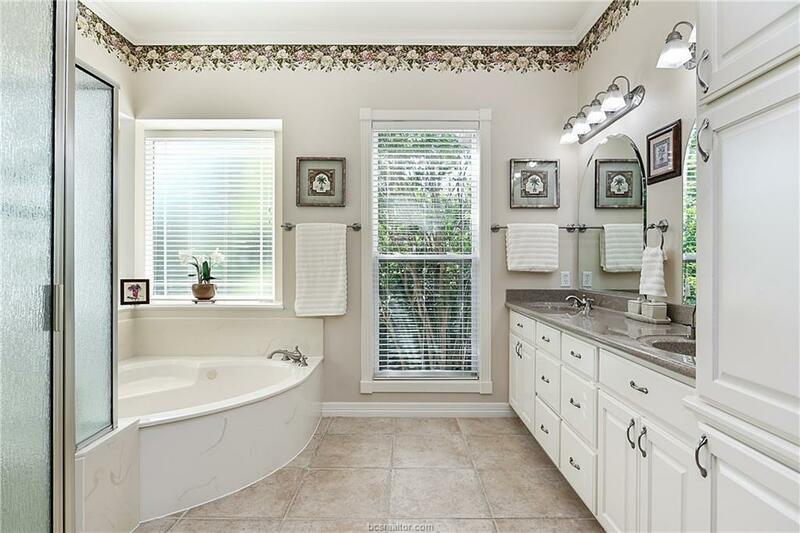 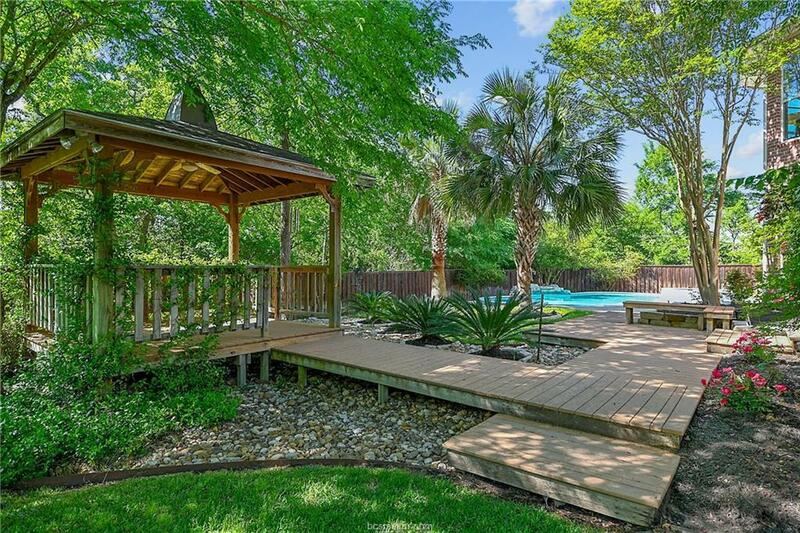 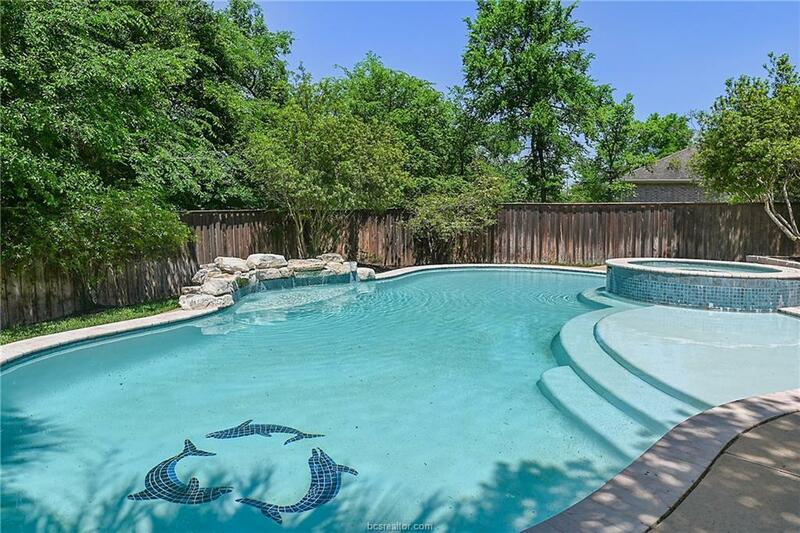 This incredible property also offers a large heated pool, hot tub, oversized 3 car garage and gorgeous landscaping with gazebo and numerous dedicated spaces.